In a surprising announcement, Amazon has now made the use of review services a prohibited activity. 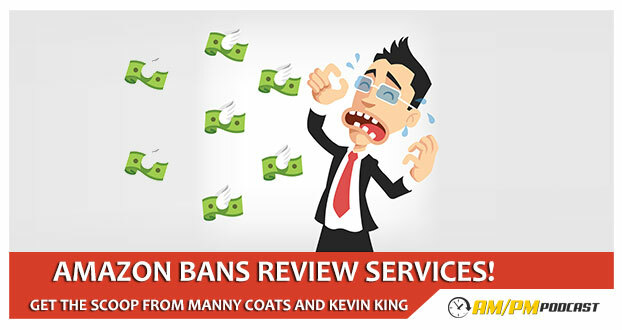 Why did Amazon change their Terms of Service with regard to review services? How do I get traction in sales in my Amazon product listing without review services? Listen to this podcast to learn more and get some insights from Manny and Kevin on how to possibly proceed and adapt with the changes.